Garments removed clean and dry. The fabrics and garments being cleaned need to be handled with care as the materials are delicate, variable in composition, and have dyes that cannot bleed. CO2 dry cleaning is a new process that does not use any harsh chemicals that affect the garment’s properties. 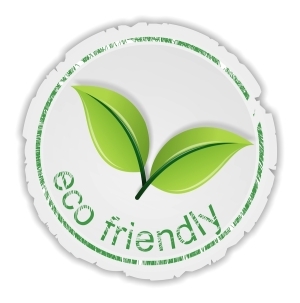 Our environmentally friendly dry cleaning approach uses liquid CO2 as the cleaning medium. A wide range of garments can be cleaned at once, including colors, delicate fabrics, and more, in our pressurized wash vessel. After the cycle is complete and the garment is clean, the liquid CO2 is removed from the cleaning vessel and returned to the storage tank, gaseous CO2 is recovered, and the pressure is relieved from the chamber. 95% of CO2 is re-used / recycled. The garments are removed dry and clean.